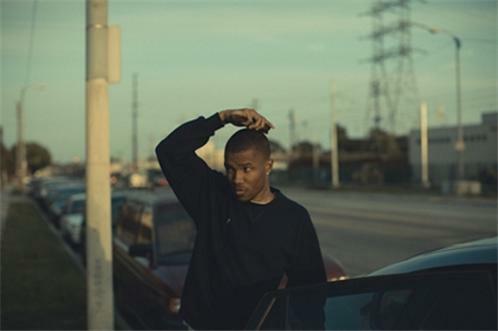 POST | ...But Is Frank Ocean Releasing A New Album? POST | Hey Guess What! Chris Brown Got In Another Fight! I Know, Crazy, Right? 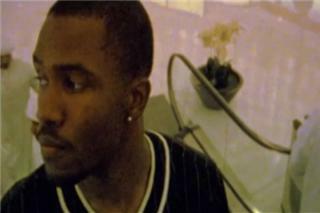 POST | Watch: Frank Ocean "Swim Good"
POST | MP3: Frank Ocean- "Thinking About You"
POST | Watch: Frank Ocean's Creepy New Video For "Novacane"
Frank Ocean (born March 14, 1987) is an American singer/songwriter and member of the gleefully hedonistic hip-hop collective OFWGKTA. He was born Christopher Lonny Breaux in New Orleans, Louisiana, and now resides in Beverly Hills. Ocean was evacuated from the University of New Orleans to Los Angeles, California just as Hurricane Katrina hit in August 2005, and stayed in Los Angeles to pursue a music career. Ocean joined Los Angeles based collective OFWGKTA, who he met through mutual friends, at the end of 2009.In the end of 2009, he met Tricky Stewart, who helped Ocean sign a contract with Def Jam Recordings as an artist, however, he was initially unable to build a relationship with the company. He is the latest example of why the major label system is crumbling at the knees of Twitter and Tumblr, too. After getting signed to Island Def Jam about a year ago, the label proceeded to ignore him. Until February 16, that is. 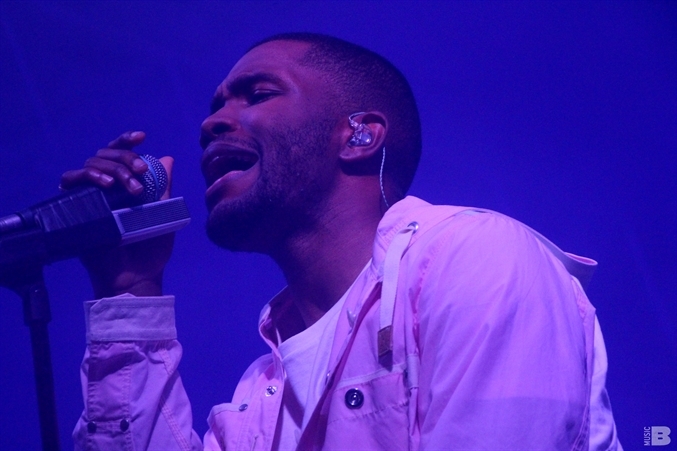 Thats when Ocean decided to give away his debut album, Nostalgia, Ultra, for free on his Tumblr.